The RMJ Mannswarna Gold Scheme is a gold booking scheme which entitles the individual to book grams of gold and redeem them against gold purchases. Under the scheme, the individual is required to make a deposit every month for 14 months, with the amount converted into gold grams based on the prevailing gold rate at the time of the deposit being made. The total amount at the end of the 14 month period can then be used to buy jewellery against the value of a gram of gold at the time of purchase.. The individual can save up for gold purchases by setting aside an amount each month.The individual can redeem the gold grams bought at the scheme’s maturity as dependent on the prevailing gold rate. · Individuals can save and have a corpus for a gold purchase in the future. · 100% Making Charges Off On selected Item. · Individuals will be making deposits and the grams will be calculated on a monthly basis. If the price of gold rises at the time of redemption, the individual will have a larger corpus with which to make a purchase. · Interested people can join this scheme at any time and there are no registration fees. · To enroll in this scheme, customers can walk into Ratna Mani Jewellers store or avail of the scheme. · The scheme has a Minimum tenure of 424 days and Maximam 848 days & must be closed by purchasing the ornament selected. · At the time of enrollment, customers will have to select a product, and choose the size, length and weight. · On the 10th of the month, Payment should be done. · After the confirmation, in case you do not take the selected product, you can walk into the Ratna Mani Jewellers and buy any product at the price. · No making charges are applied. · The installment amount will range between Rs.500 and Rs.40,000 depending on the ornament selected. · The installments can be paid in cash, demand draft or cheque. · The scheme closed after paying the 14th installment. 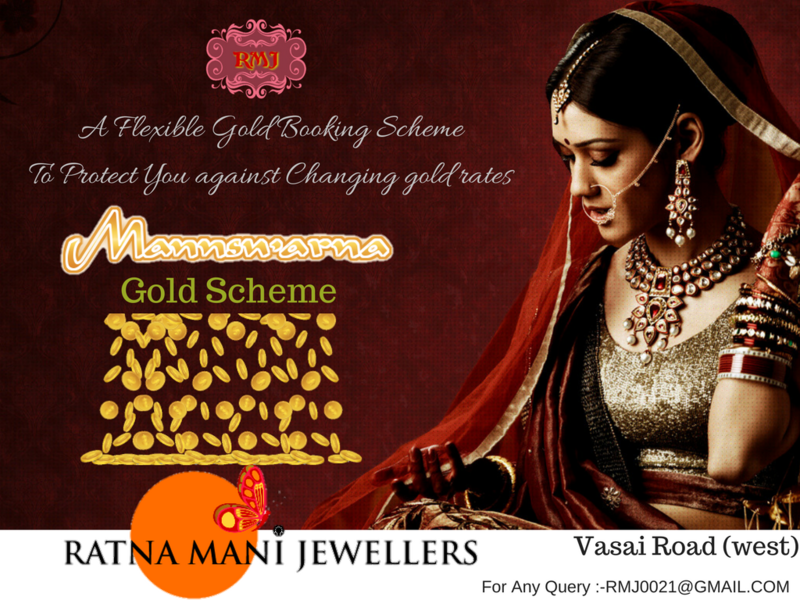 · You can visit the Ratna Mani Jewellers showroom within 20 days, pay any balance pending and collect the ornament. · For online Paymests, you will have to bear the charges. · You will also have to bear VAT tax and other taxes If Applicable. · Cash Cannot Be Return. You Have to buy Gold Ornaments only/ Selected Product. 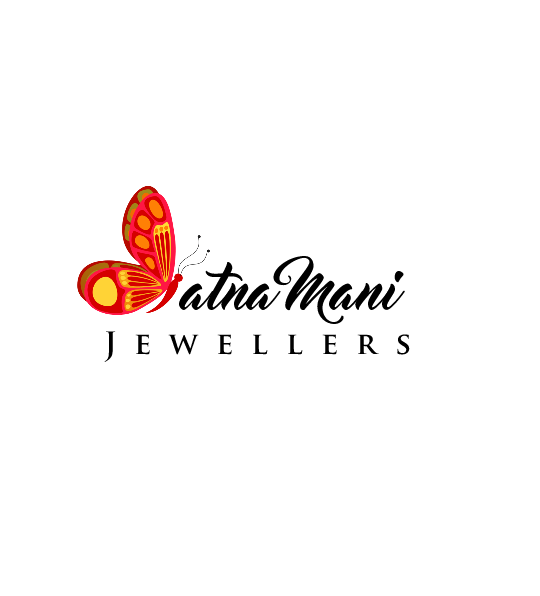 Ratna Mani Jewellers. Watermark theme. Powered by Blogger.